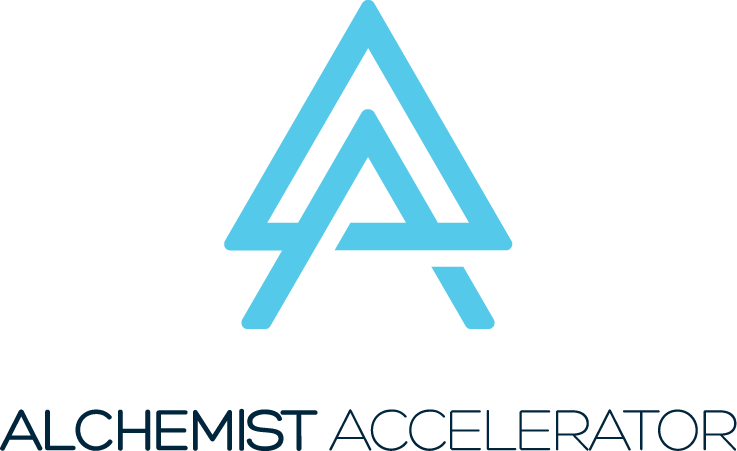 Today, Alchemist Accelerator, dedicated to enterprise startups, hosts their Class XI Demo Day at Citrix in Santa Clara, CA. The companies will be pitching their products to an audience of VCs, Angel Investors, and decision makers at large tech companies, in hopes of closing their next round of funding. The companies worked on a variety of innovations, including mobile remittance, cognitive analytics, enterprise sales management software, smart authentication and fraud detection, smart cameras, IoT data collection to lower insurance claims, Uber for merchandising, and more. Pomello is an employee lifecycle management platform with data-driven technology that helps map company culture, and score applicants for fit. Switch Automation is a cloud-based platform for building management and sustainability reporting. PalleTech develops advanced pallets for the manufacturing and transportation industries to make sure companies never lose sight of their cargo. DeferPanic provides Golang exception monitoring and profiling for the go language in order to “eliminate the majority of security problems and do away with expensive devops”. QuickLogix offersJARVIS like Cognitive analytics tool for business. NLP based analytics on enterprise data. Crysp offers smart authentication and fraud detection leveraging context and behavioral biometrics. SalesIntel makes sales prospecting a team sport. PerformanceSherpa is the big data performance tuning platform allows application developers to run the same big data apps 2-5x faster on 30-80% less hardware. Ubicall empowers customer support managers through a code-free platform to visually route customers to their different support channels. Skyline ERP is a framework for future enterprises to build their own fully-customized communication, management and BI application in days. *Quantiply Corporation is a big data platform enabling real time insights driving bits to value. NitroCam transforms your passive, stale cameras into smart, connected objects. Amodo leverages the Internet of Things technology (connected devices such as smartphones, wearable’s, connected cars and homes) in order to bring new set of values to the Insurance Industry. Freemit makes it easy and cheap to send, spend, pay and get money in multiple currencies. Want more data about these companies? 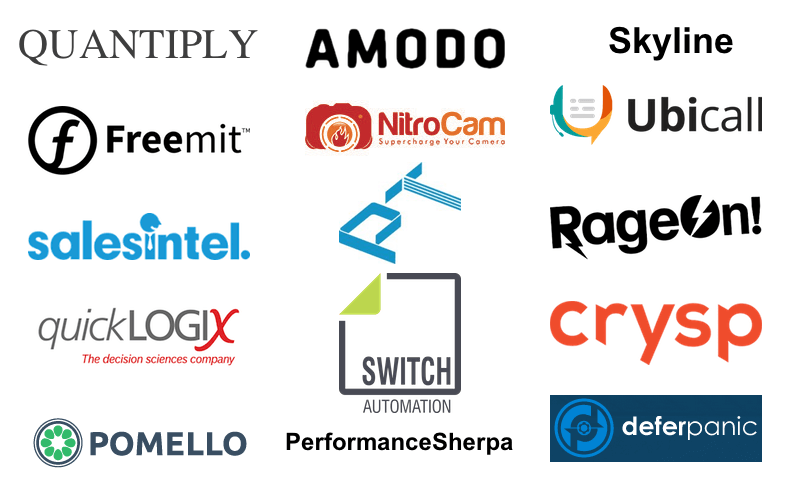 If you know of an upcoming accelerator demo day and would like us to publish a post similar to this with the goal of conveying the growth of each company, feel free to email us at Editor@Mattermark.com. You can also tweet at us at @Mattermark. If you work for an accelerator program and want to ensure data and portfolio quality within Mattermark, please email Data@Mattermark.com.